I am challenging you. You cant regret this cause you are a 7yo weird kid. Muting this topic and dont visiting this topic again challenge. If you do it first, you win. I don’t even care, you’re still a faker. I don’t even care, you’ll still get banned outta here because we reported you to iA. Kiddo. Can you explain your motive for continuing to point out the obvious EA is doing the EA and not stopping? Yes yes customer! Glad you like our work, and thanks for your support! He is selling his soul to you. The thing you guys mostly need. Yes, yall should do that instead of keep fighting with us. Are you copying theguyisp like how EA copies me? Not important, since EA is on the risk of being flagged by me right now because they’re copying me and insulting everyone here. Greetings rEAcruits! Today we’re showing you some more details about the black holes in CIU -EA. 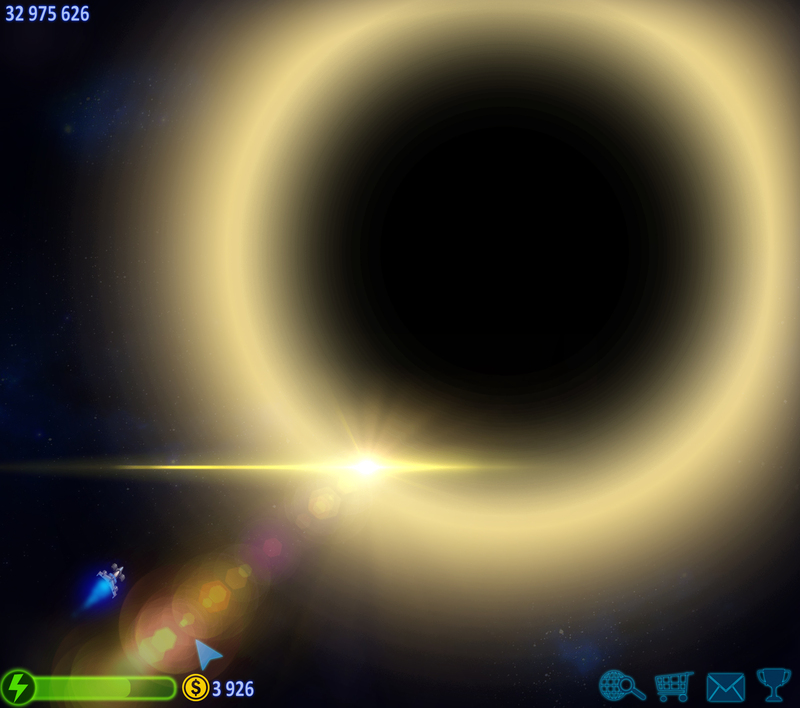 So in the picture you can see the core also known as “The greed horizon” of well known Greedy way galaxy, in that picture the player is still miles away from it so you can see how big this thing really is! Are you brave enough to enter the black void? Where does it lead you to? We won’t spoil you end-game content, but it surely isn’t just a retro mission type inside. Gimme the real answer, now! Buy from Origin and see for yourself!